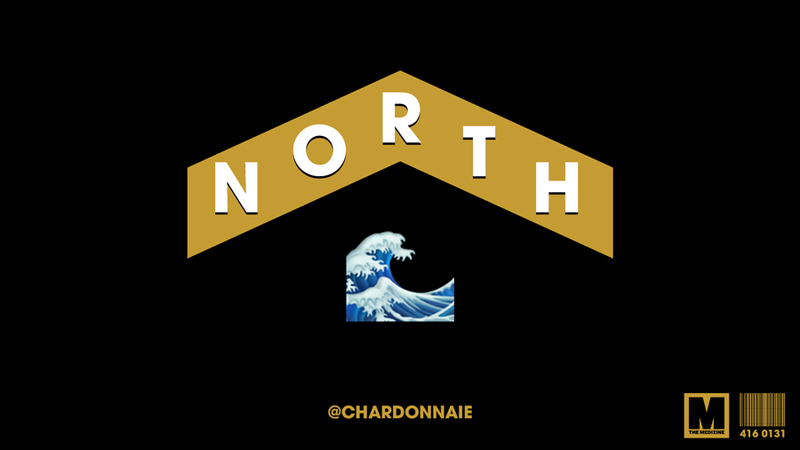 Kicking off 2019 ‘Waves from the North’ playlist with a Valentine’s Day special. Hear out some smooth, romantic and melodic sounds which are great to vibe to with your special someone or your boo. All these are pretty fresh songs and some are from new artists, keeping with the theme of icy cold fresh ‘Waves’ so I am not heading to the romantic classics, there are plenty of playlists for that. After this drop we are back to usual programming. What a wavey way to jump into this drop. A song about battling love and hate feelings with their special other or that new ting. Look out for the 6LACK verse, which is the standout as he does not disappoint as always. Trappy melodies from this Toronto duo and their sophomore album ‘88GLAM2’ which has a bunch of easy going ‘flex’ tracks that create a cool soundtrack. The song title speaks for itself, so your Valentine better be giving you the right vibes. A Boogie had his first number 1 album on the Billboard charts with ‘Hoodie SZN’ (I love the name of the album maybe because I love a hoodie myself) which is a solid effort, and there was a lack of major releases in early January. I personally enjoyed the album and love to play it when chilling with my girl as it is not mushy, it is still rap, with Boogie’s autotuned melodies adding the smooth vibe. This song has Boogie pleading for a real one to hold him down, which most of us secretly wish even when telling that boy/girl ‘we are just chilling’. Smooth joint from UK’s own, AJ Tracey, debut tape ‘AJ Tracey’ where he is joined by another light skinned dude from NY, Jay Critch. I know a lot of ladies find these two rappers attractive and this soft, in a good way, track will find them smiling and create that needed soft vibe. Fresh of two R&B Grammy wins, I had to include this track from the elusive H.E.R. which features one of my favourite trap soul crooners, Bryson. There is a cute video for it which was released in late 2018. Just a beautiful song about what could have been. A Florida rapper that does not really rap and seems to produce ballads, reminding me of the moody XXXTentacion songs, that is on the rise right now. He has a nice voice, the songs are moody and this one is about some type of relationship banter we want to hear on Valentine’s Day. I think the world is starting to pay attention to this kid as he seems kind of crazy but with a lot of promise. This had to be brought out from the vaults, but recent vaults as it was released in 2017. This is probably one of my favourite R&B tracks from the last two years as Jazmine and Bryson candidly run through some real relationship battles or insecurities people may have felt. Why you gotta’ be so insecure? We have a Valentine’s Day giveaway on the run. Check it out here! ← Siguiente ¡Te traemos el especial San Valentín de 'Waves from the North'!